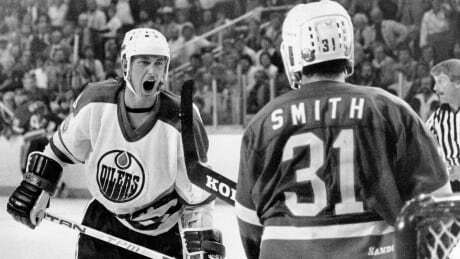 All his fans knew the day would come when Wayne Gretzky would hang up his skates. 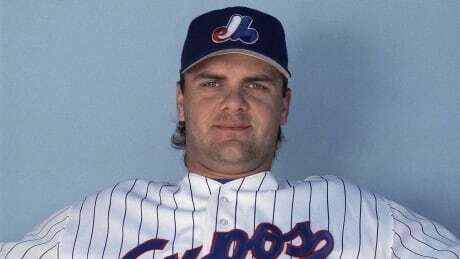 Larry Walker had an all-star career in baseball. 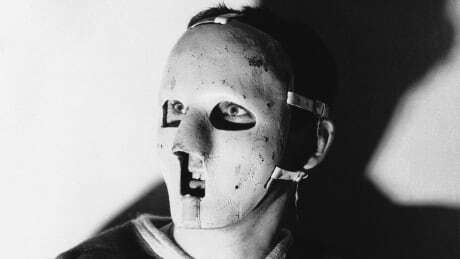 But he grew up wanting to play pro hockey. 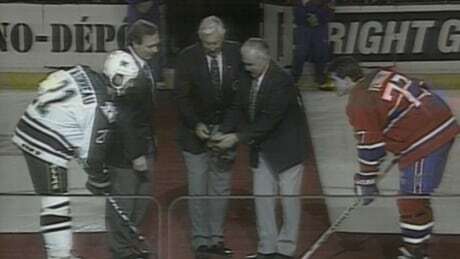 Great players of the Montreal Canadiens turn out for an emotional farewell to a storied venue on March 11, 1996. 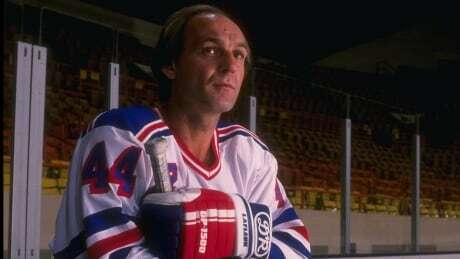 Fans loved Guy Lafleur enough to pay sky-high ticket prices to see him playing for the other team. 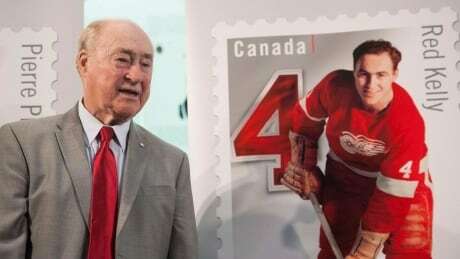 In 1962, while he still played for the Toronto Maple Leafs, Red Kelly ran for parliament, serving as MP for Toronto's York West riding until 1965. 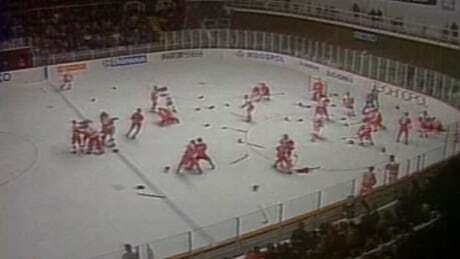 Junior hockey teams from Canada and the Soviet Union fought for 20 minutes before getting ejected from the game. 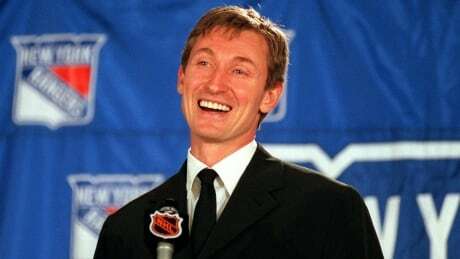 Who knew Wayne Gretzky was an art connoisseur in addition to being Canada's premier hockey player? 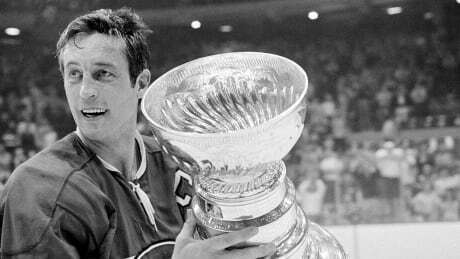 It was a crime story involving the most famous trophy in Canada. 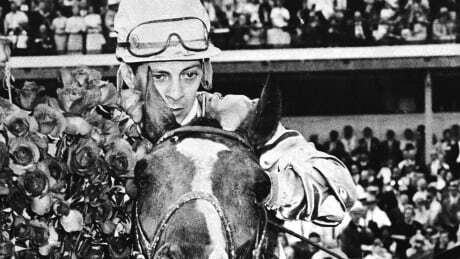 The famed Canadian thoroughbred once won the Kentucky Derby, the Preakness Stakes and the Queen's Plate in the same year. You are currently browsing the archives for the Archives category.